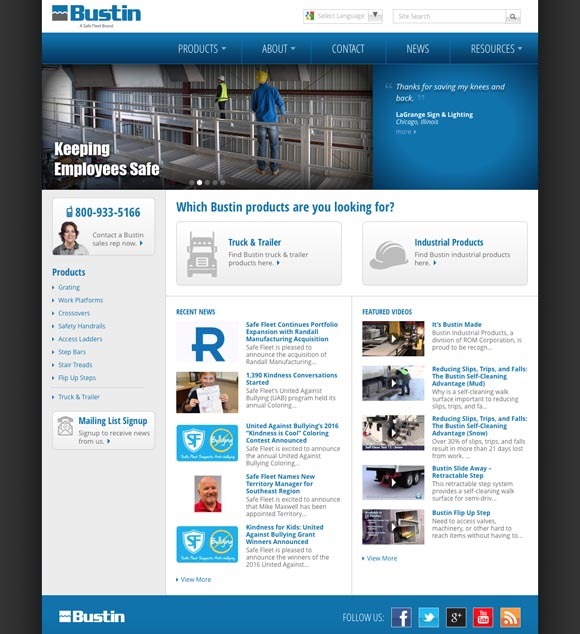 A Joomla site built for Safe Fleet by my team at Group 3 Solutions. This site used the same code-base as the earlier R·O·M website, and leveraged Seblod, BreezingForms, Unite Nivo Slider Pro, YouTube Gallery, DOCman, Google Translate and more. 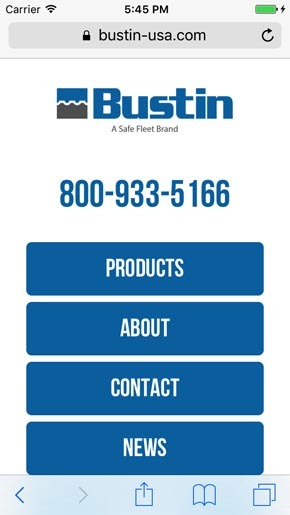 The site was requested to be "mobile-friendly," but not responsive.